Bianco di Custoza, a Venetian wine DOC, is the white wine sibling of neighbouring Bardolino. 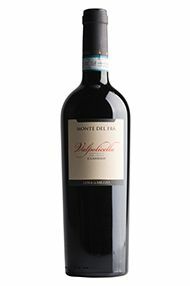 It occupies 1,500ha	of vines beyond the south-east corner of Lake Garda on fairly vigorous, often irrigated, alluvial stony soils. 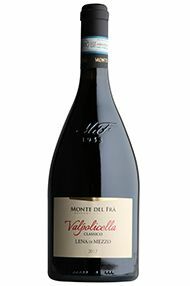 The wines are made from a blend of Garganega, Trebbiano Toscana and Friulano with a minimum dry extract of 16.5 grams/litre (20g/l for those labelled ‘Superiore’). The wines should be light-bodied with fresh, stony, citrus fruit.